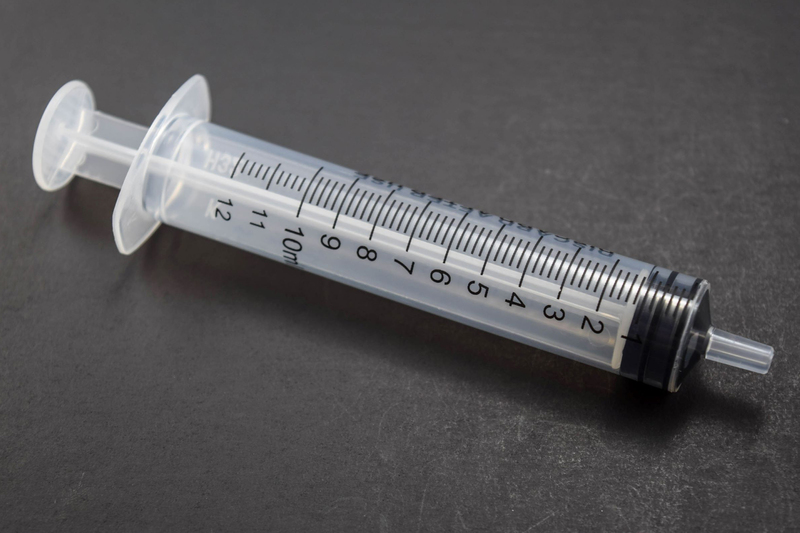 Up to 10ml syringes have a centric tip, 20ml and larger have an eccentric tip. Available in 1ml to 60ml sizes. Packaged in individual sterile poly bags.